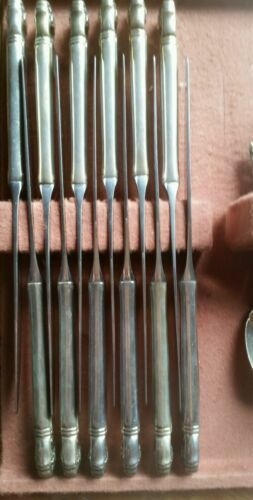 Buy: $45.95 1847 Rogers Silverplate ETERNALLY YOURS Large Carving Set Knife & Fork NICE!!! 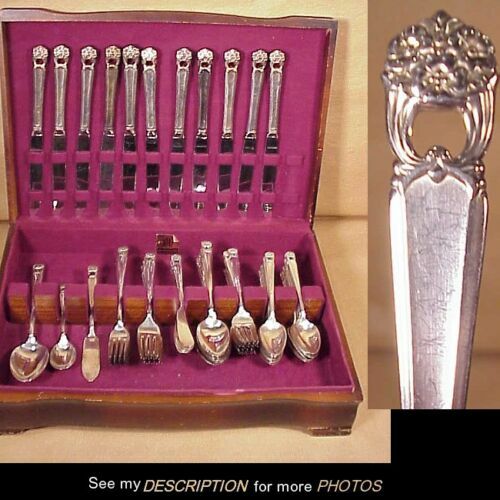 $119.0 Vintage 1847 Rogers Bros. Eternally Yours Silver Set 50 Pieces + Bonus! Buy: $23.55 Vintage Silver Plated Butter Dish by 1847 Rogers Bros.
Buy: $24.95 1847 Rogers Bros IS "ETERNALLY YOURS" Silver Plate Casserole serving spoon. 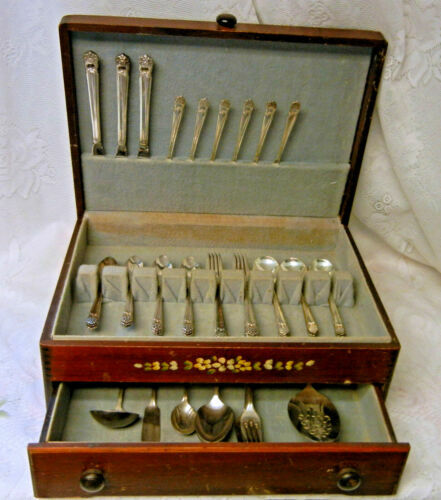 Buy: $154.99 1847 Rogers Bros. "Eternally Yours" 47 Piece Set from 1941 in Original Wood Box! 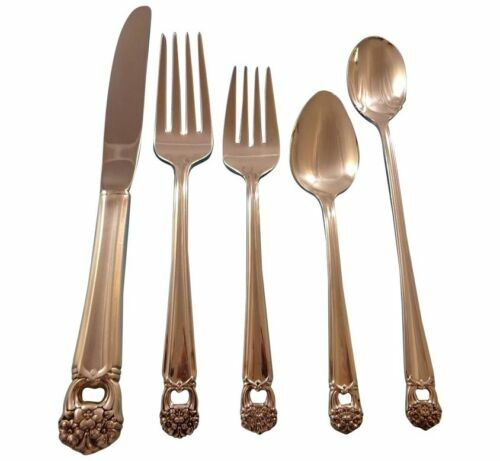 $39.99 1847 ROGERS BROS IS ETERNALLY YOURS SILVER PLATE PIERCED PIE CAKE SERVER 10 1/4"
$119.99 1847 Rogers Bros Silverplated Flatware Set Eternally Yours 47 Pieces 1941 I.S. $9.99 Rare 1847 Rogers Bros IS Silverplate "Eternally Yours" Bent Handle Child Spoon.